Many of us are very familiar with the random screeching sound of a summer night’s Cicada. 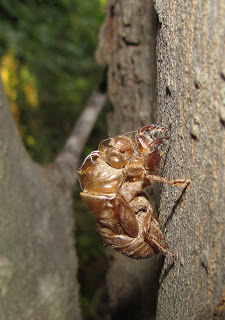 As a kid, one year (1979 according to the brood II map) I remember collecting dozens of molted Cicada shells from the trunks of the pecan trees in our New Hope Road yard in Belmont, North Carolina. Reminiscent that year of my childhood in 1979, the Year of the Cicada is once again upon us. After residing underground for 17 years, these periodical cicadas known as Brood II will emerge in North Carolina over the next few weeks. Often in the year of the cicada, these insects reach densities up to over a million per acre. Cicadas are grouped into geographical broods according to where and when they emerge. There are several species of Cicadas and one species (M. septendecim) even has bright red eyes. Here is the Brood II map. Even though these fascinating Rip Van Winkles of the insect world don’t bite or sting, they can be a major urban nuisance. 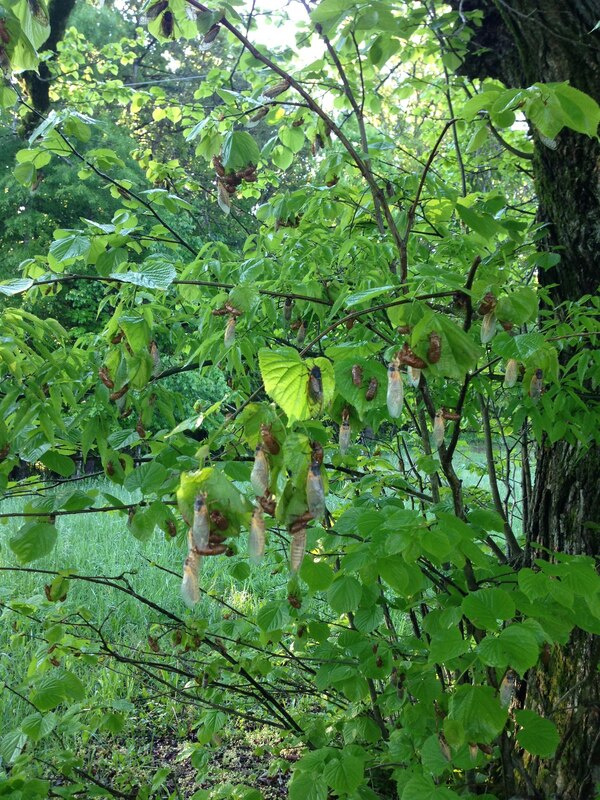 Their sheer abundance can wreak havoc at Spring and Summer outdoor events such as weddings, cookouts, etc. They are known to inadvertently fly into people’s hair and land on most anything convenient to them. Another issue with Cicada is the overpowering noise they make. The high decibel levels that emanate from male cicadas may be unbearable in years where cicadas re-emerge. 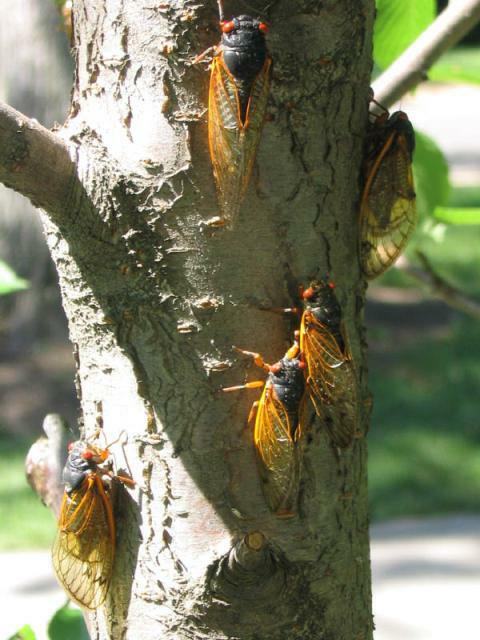 But wait, if Cicadas emerge every 17 years, then what was it I saw in Edgemoor SC in May of 2011? That year when answering a pest control service call I witnessed something as I can only describe as something out of a science fiction move. The sky in Edgemoor on May 25 2011 on a rural residential road ( I looked up Edgemoor on our Google Calendar Service Schedule) was literally almost black and noise unbearable on a sunny May afternoon. All due to millions of Cicadas in the Edgemoor SC sky. My first thought when I first heard about this years emergence was how could another brood emerge just two years after I witnessed Cicada hell in 2011. After a little research, I learned that I had actually experienced the Brood XIX emergence in 2011, aka one of the 13 year Cicadas. 2011 Brood XIX Map As far a control options, there are none as far as we at Envirosafe Termite & Pest can do for you, but be aware that these insects are most active in the evening hours. Plan outdoor activities accordingly.